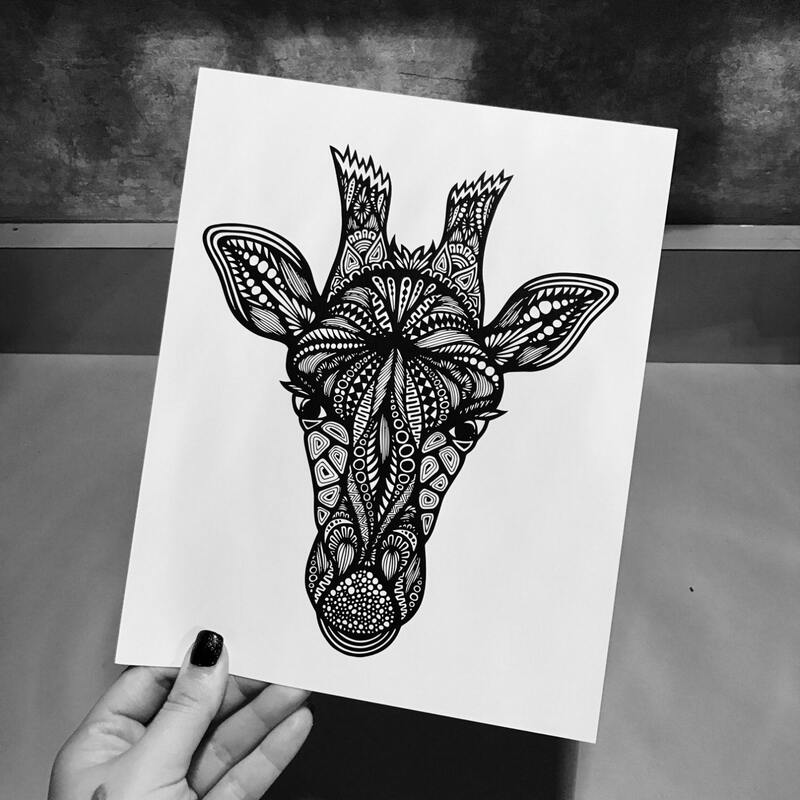 This print is perfect for those giraffe lovers! You can even color it if you want! 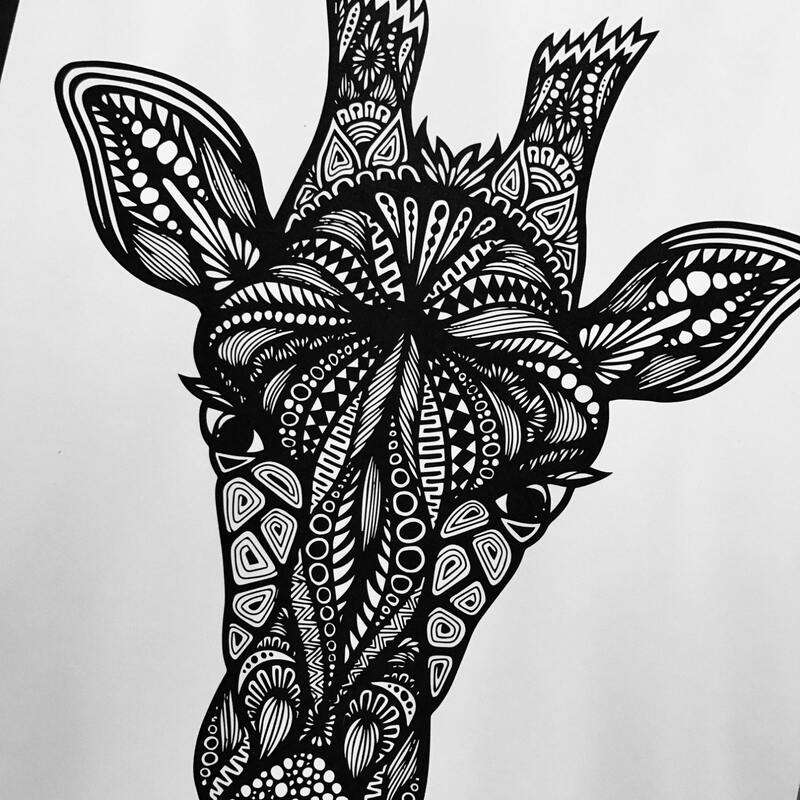 This giraffe is available in three sizes!